With a line-up of up and coming talent from the local area ranging from Rock, Drum & Bass and Modern Pop. With a 2-piece Funk Rock band Breaking Waves set to perform, whose inspiration is from the likes of Led Zeppelin and Fleetwood Mac right through to Daft Punk to Leyland’s own 4-piece band Bines who specialise in Rock and Roll ranging from Oasis and Cast through to Red Hot Chilli Peppers and Nirvana. Festival-goers will have a range of two music stages with a range of live acts performing throughout the day. 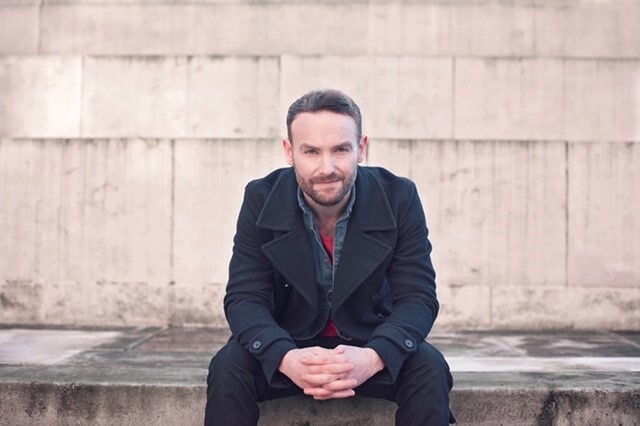 We are delighted that the amazing Kevin Simm will return to his home town to be our headline act at Leyland Festival on Saturday 15th June 2019. 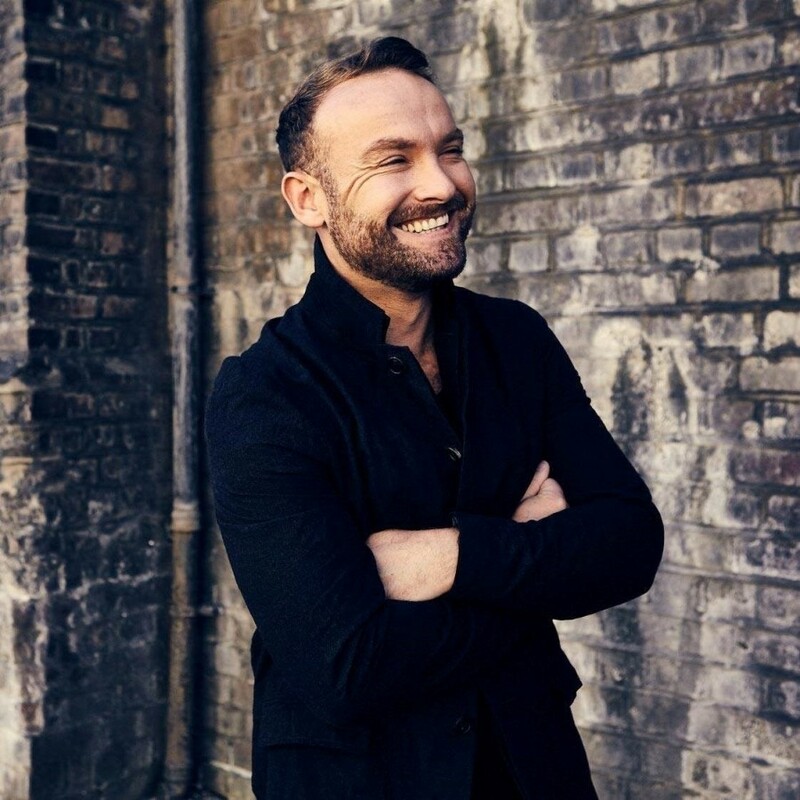 The former Liberty X star, who also won The Voice UK in 2016 and is now on tour with Wet Wet Wet as lead vocalist, has made time in his busy schedule to perform live on the Festival’s main stage in Worden Park. Tickets will go on sale in April. Kevin Simm burst onto the music scene in the early 2000s through popular TV show Popstars where he became part of Liberty X. The band were signed by Richard Branson’s music label and had a number of Top 10 Hits. In 2016, Kevin wowed audiences with his powerful performances on another hit TV show – The Voice. He stole the hearts of the viewing public and won the show for his mentor Ricky Wilson. In September 2018, Kevin was announced as the new lead singer for Wet Wet Wet. He is currently on a UK tour with the band. We are absolutely delighted to have Kevin on board for this year’s Leyland Festival. We’ll be sharing more information about tickets and schedules on our website and social media over the coming weeks. Renee Maré is one of UK’s young upcoming solo songwriting artists and we are delighted to have her at this year’s Leyland Festival. Having written her first song at 14, Renee knew what she wanted to do in her life. She has wide influences being R&B, soul and pop style mixed with a bit of old school. Artists including Mariah Carey, Minnie Ripiton, Lionel Richie, Flyleaf Cardi B and Ella Mai. Her closeness to her sister – well-known award-winning African singer Cynthia Maré -helped her find her self-motivation and self-belief within her music. 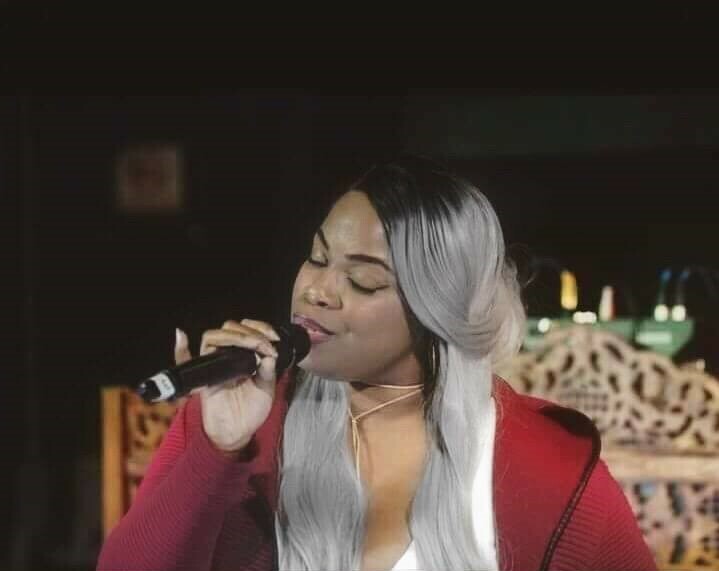 Renee has shared the stage with the likes of Gwen Dickey (the original lead singer of Rose Royce) and recently opened for the legendary Alexander O’Neil. Renee Maré is a vibrant songwriter so nothing less than real artistry will be imaged in her upcoming EP. As a pure lyricist, captivating relatable material will be at the forefront with expected appearances in and around the North to push her EP. She is no doubt one to look for! 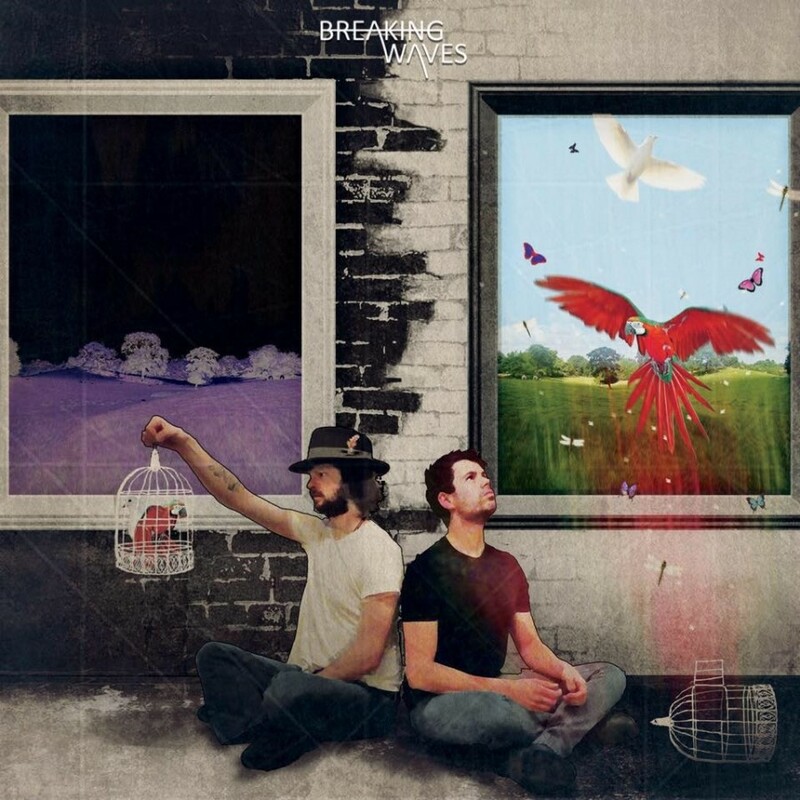 Breaking Waves are a two-piece band, made up of Phil Ireland Singer & Musician and Peat Hicks, are known for their funk rock sound. Playing a set of their own original material as well as the odd cover, Breaking Waves are sure to be a crowd-pleaser at the Festival. Breaking Waves take inspiration from the likes of Led Zeppelin and Fleetwood Mac right through to Daft Punk, Arctic Monkeys and Snarky Puppy. Vocalist Phil has fond memories of Leyland festivals gone by. He said: “I have two favourite memories, the first one from when I was a kid. It was the year they had the rally cars in the main arena & they had a mini that could split into two parts. I have strong memories from that year, I also got Stuart Mills autograph from Blue Peter. “The other would be a recent festival, in 2017, I did a solo ‘Phil Ireland’ performance on the park next to the Market Ale House beer tent. The weather was fantastic and the live music went on all afternoon, featuring different singers/artists from around the area; the atmosphere was top. Talking about plans for the future, Phil added: “Peat & myself have been lucky to have achieved a lot musically over the years but now we plan to push Breaking Waves out there & hopefully get the band more recognition. “The new album has been getting great reviews and we feel like we have something decent to move forward with. We can’t wait to enjoy your music on Festival day! The hugely talented BINES will perform on the Festival main stage. BINES are a rock and roll 4 piece from Leyland. The band is made up of Danny Bowles (guitar and vocals) Matt Brodrick (guitar) Jimmy Beer (bass) and Pete beer (drums). 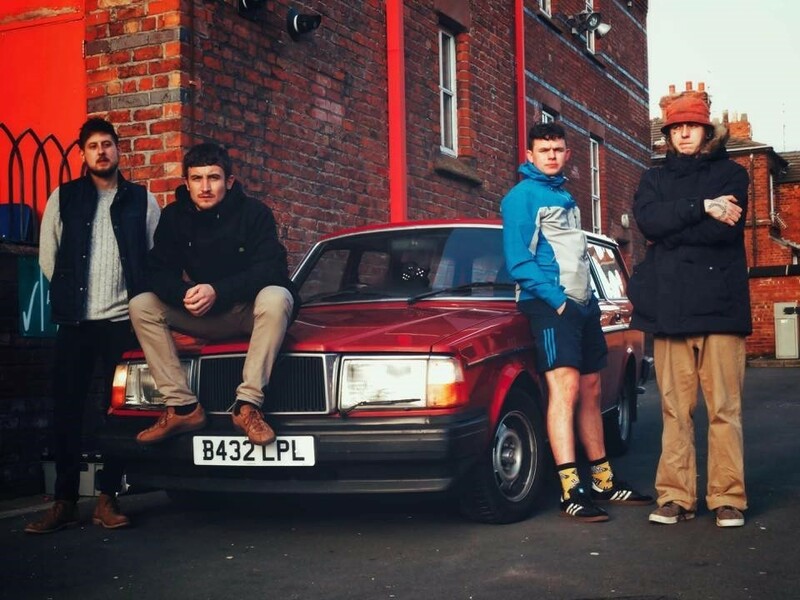 Their sound has been likened to that of Oasis, The Charlatans, Cast and Arctic Monkeys and their influences stem from the Britpop manchester scene (Oasis, TheVerve, Stone Roses) all the way to Nirvana and Red Hot Chilli Peppers. On their ambitions for the future, the lads have an idea…. Well, our live music offer at Leyland Festival just keeps getting better and better, so who knows what the future may bring?! 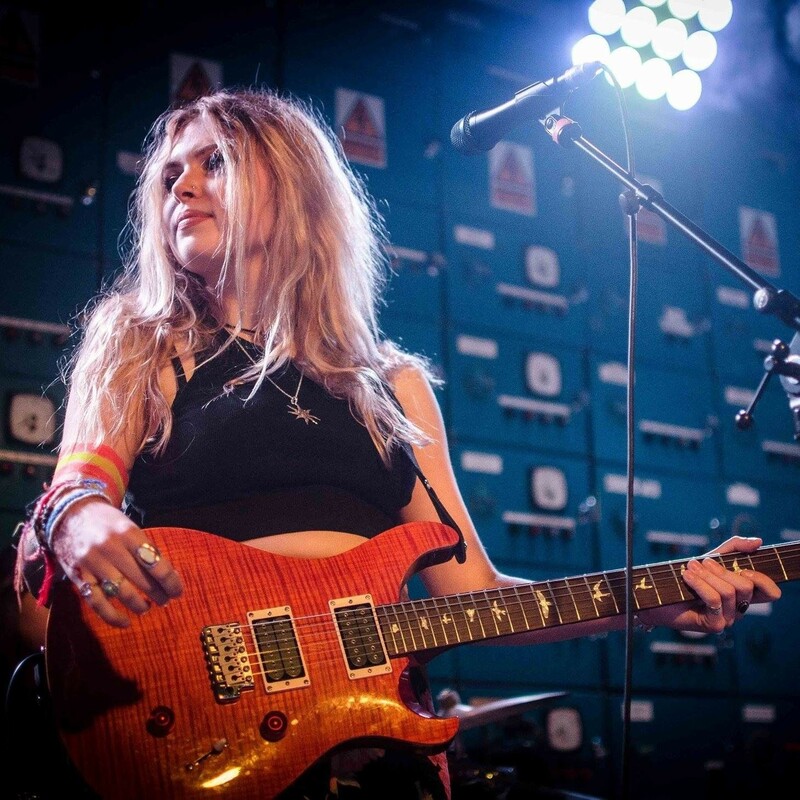 The incredibly talented Charlotte Newman Music will be performing on both main and mini stages on Festival Day. Charlotte performs a varied set of classic rock and songs from the 70s and 80s. She is inspired by the likes of Pink Floyd, the Beatles, Coldplay and Fleetwood Mac. 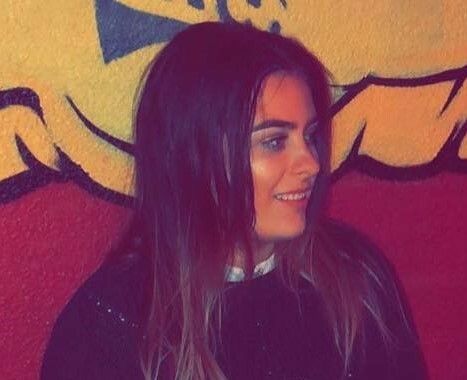 Charlotte has fond memories of going to previous Leyland Festivals, she loves seeing all the smiling faces on the day and the happy vibe the Festival creates around the town. We can’t wait to see you in this little corner of the world Charlotte! See you on Festival Day. 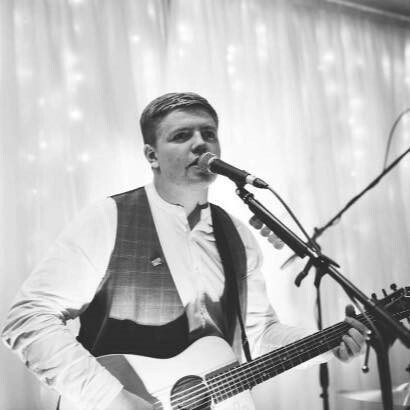 Connor Banks will be performing two sets at Leyland Festival – one on the acoustic stage in the Festival Food Court and one on the Festival main stage. Connor performs a mix of modern pop and rock covers on acoustic guitar and keyboard. He also writes and performs his own music. He is inspired by the like of Ed Sheeran, Oasis, Queen and Sam Fender. 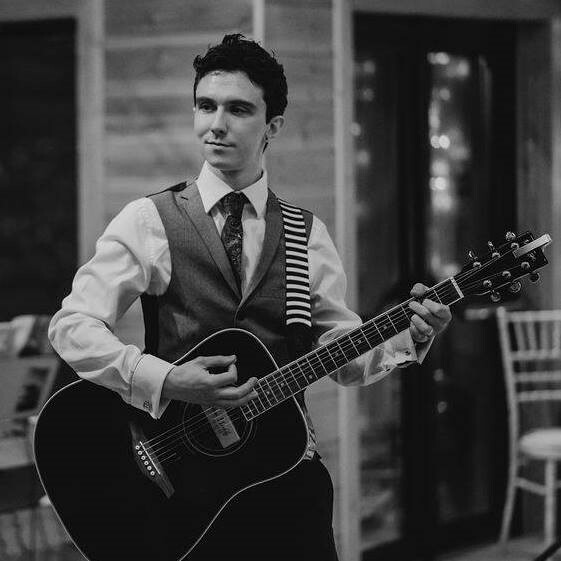 This is Connor’s first time performing at Leyland Festival, but many of you will know him from performances at the local ‘Live’ events in Penwortham. Connor said: “My dad was in bands and I wanted to follow in his footsteps. I played my first gig when I was 10 years old at Penwortham Live, and since then I have been hooked! I love music. My ambition is to be a full-time professional artist, writing and releasing my own music as well as gigging. We know you will smash Leyland Festival Connor – we can’t wait! 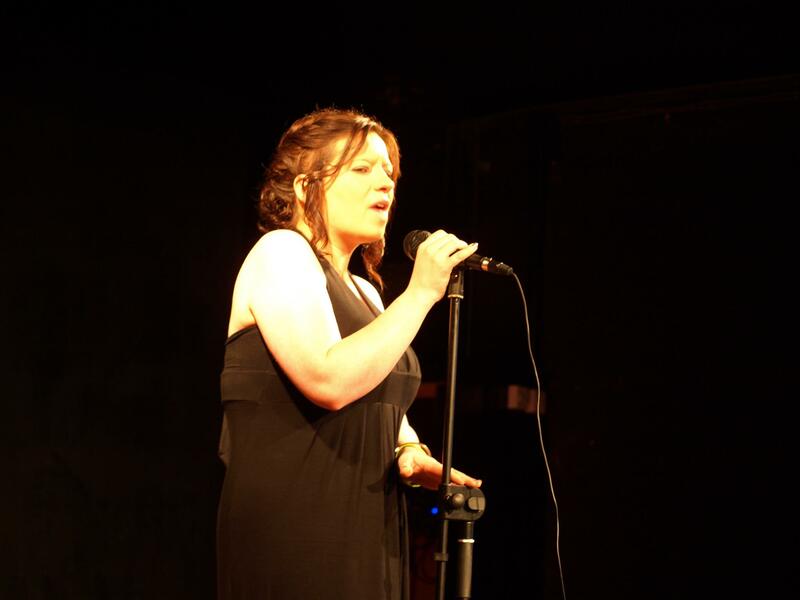 The wonderful Catherine Sullivan will be performing on our acoustic stage in the Festival Food Court. Catherine performs jazz and blues classics, her current set includes music from the 50s & 60s such as Connie Francis, Dusty Springfield, right up to more modern music such as Amy Winehouse and Paloma Faith. We can’t wait to see you at the Festival Catherine! Talented local artist Kev Jameson will entertain the crowds with two sets at Leyland Festival. 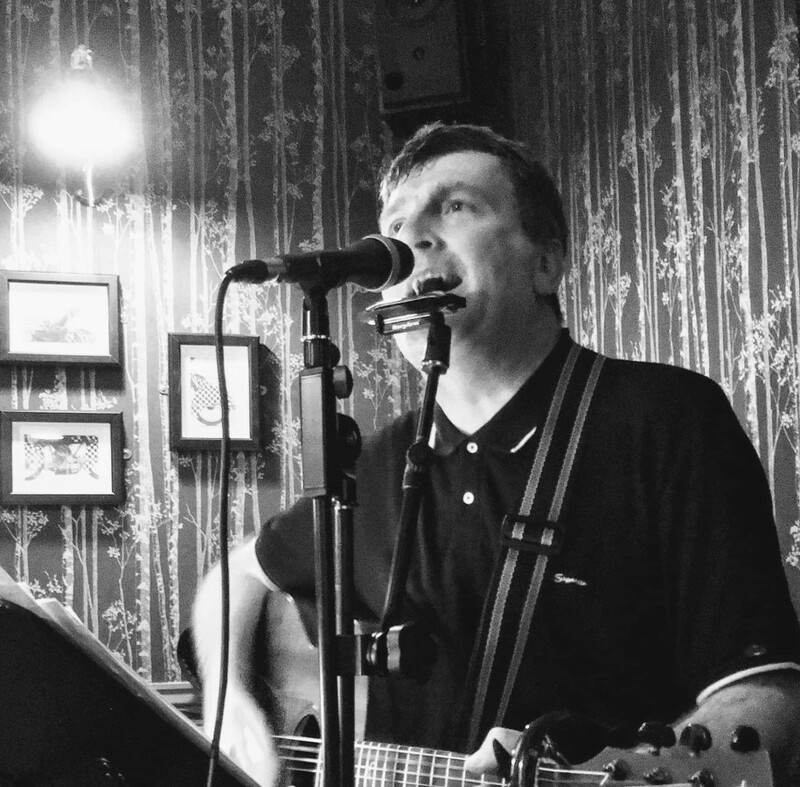 Kev entertains with a variety of music including acoustic covers of indie, country, folk & rock classics. He also plays some of his own original music. His favourite artists include Bruce Springsteen, Stereophonics, Goo Goo Dolls, Dr Feelgood and Creedance. The amazingly talented ‘Just Giorge’ will perform on both the acoustic stage and main stage on Festival Day. Giorge plays a variety of rock, pop and indie songs and is inspired by artists including The Cure, Electric Light Orchestra and Queen. We can’t wait to enjoy your set on Festival day Giorge! Talented musician and singer Phil Turner will play the Leyland Festival Acoustic stage this year. Phil plays a variety of rock classics including Jason Mraz, The Killers, The Calling and Guns N Roses. He is inspired and influenced by artists including Meatloaf and Queen. Phil can turn his hand to a wide range of styles – including performing songs from musical theatre, which fits perfectly with this year’s ‘Musicals’ festival theme. Musical Theatre was one of Phil’s fist loves, inspired by watching a performance of Jesus Christ Superstar. As well as playing on the Acoustic Stage, Phil will also play two special sets full of songs from the Musicals in the Afternoon Tea Tent. Phil’s dream is to be a professional performer and hopes to be able to make a full time career of doing what he loves. Plan your visit to the 2019 festival or read more about what’s on throughout the day.